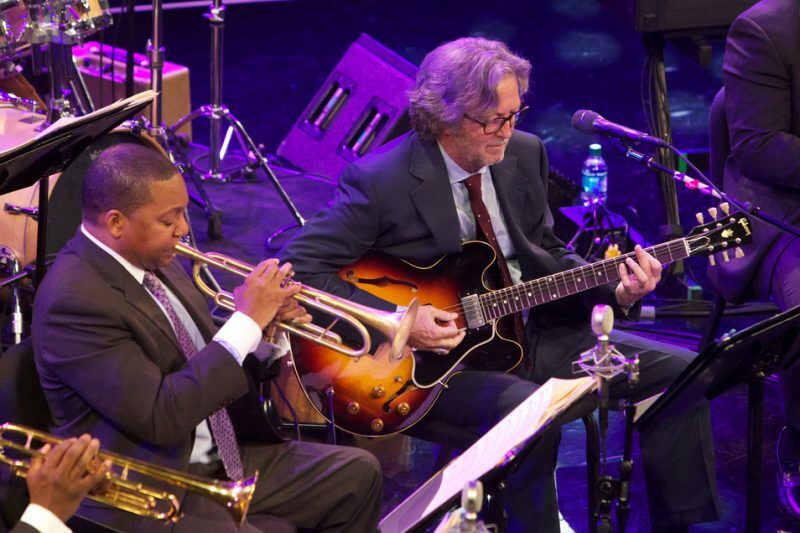 Reprise Records will release Wynton Marsalis & Eric Clapton Play The Blues-Live From Jazz at Lincoln Center September 13 on CD and in a deluxe CD/DVD combo package. The two musicians collaborated on two sold-out shows April 8-9 at the Rose Theater at Frederick P. Rose Hall, home of Jazz at Lincoln Center. 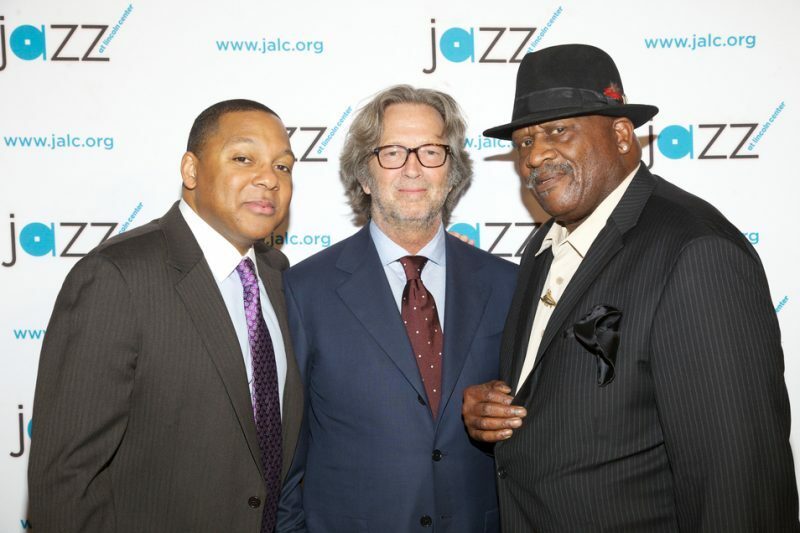 Marsalis and Clapton were accompanied by Dan Nimmer (piano), Carlos Henriquez (bass), Ali Jackson (drums), Marcus Printup (trumpet), Victor Goines (clarinet), Chris Crenshaw (trombone, vocals), Don Vappie (banjo) and Clapton’s longtime keyboarist/sideman, Chris Stainton. The DVD will also feature a bonus performance of the classic “Stagger Lee” from legendary bluesman Taj Mahal’s opening solo set. 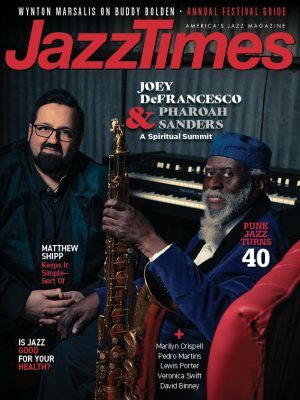 Read JazzTimes editor Evan Haga’s review of the concert.